The Taliban strengthened its hold over Afghanistan in the second half of last year, according to new US military data released to CNN on Tuesday. In October 2017, 14% of Afghan districts were under the control or influence of the Taliban or other insurgents, an increase of one percentage point on the previous data from August. The official figures offer a rare and tangible measure in which to assess the ongoing war — a war that President Trump has pledged to win. The newly released figures have been subject to some controversy, however. The US government’s own ombudsman of the war, the Special Inspector General for Afghanistan Reconstruction (SIGAR), had earlier complained the US military had barred the information from being released to the public. The new data was released by US Forces in Afghanistan to CNN following inquiries on SIGAR’s complaint. According to the new information, 56% of districts were under Afghan government control or influence in October, while 30% are contested with the insurgency. 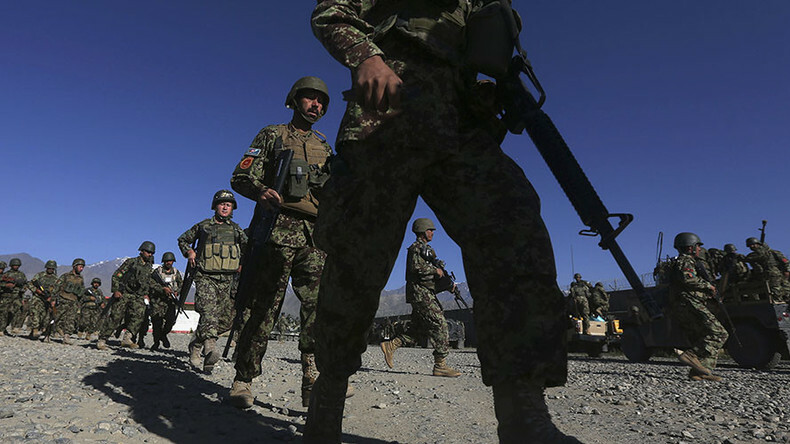 The increase, though incremental, is indicative of the Afghan army’s loosening grip on the country in the face of a determined Taliban insurgency. In November 2015, the Afghan government controlled about 72% of the country, while the insurgents influenced just 7%. The news of the continued creep of Taliban influence in Afghanistan comes at the end of a week of violence and bloodshed across the country, which has left more than 130 people dead. Both the Taliban and ISIS have claimed separate attacks in Kabul, including a siege at an international hotel that killed 22 people as well as a devastating suicide bombing using an ambulance. Afghanistan’s government declared a national day of mourning on Monday in response to the attack, but residents of Kabul have told CNN they no longer feel safe in their own capital. A spokesman for US Forces in Afghanistan said the data was never meant to be restricted from the public and the SIGAR complaint was based on a misunderstanding. But SIGAR insists it was originally told the information could not be made public. John Sopko, the Special Inspector General for Afghanistan Reconstruction, said he was pleased the information had finally been released. “It’s unfortunate that they only did so after the press started to ask questions. We hope now they will release all the other important information they have unreasonably withheld from the American people,” he said. Previously, US forces have classified another key barometer of success in the war: the number of Afghan soldiers or police killed. They cited an Afghan government request to do so.